Loathe all you want about Garfield’s Peter Parker being a dreamy outcast who would – in reality – be near the top of the high-school popularity food chain with his skateboard, good-looks and bedhead, he was – at the very least – still portrayed as a fumbling genius living with his Uncle and Aunt (his depiction was designed to move away from the 1960s nerd that no longer exists, but it still maintained the core attributes from the source material). A preservation of the personalities that Stan Lee created is less apparent in Spider-Man: Homecoming. No longer an affectionate, wise or stressed out carer with greys in her hair, Aunt May is instead relegated to being a hottie with a body. She has no emotional scenes or impact on Peter’s life, and – aside from her tight waist - she is a pointless tool used solely for an admittedly funny conclusion. Rather than being an energetic teenager with a passion for theatrics and showbiz, Homecoming’s “MJ” is a dry and sarcastic girl who enjoys sitting in detention to sketch people’s miserable faces. Nothing about Zendaya’s performance resembles Mary Jane at all, and this results in the reveal of her nickname feeling tacked on. The changes in race and age would have been inconsequential if the personalities of the original characters remained, but they did not. 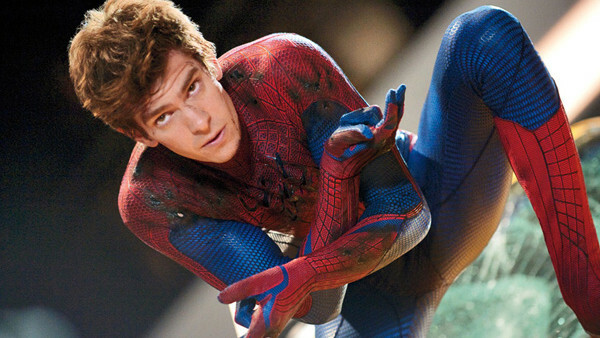 Garfield's Parker managed to be an update yet simultaneously a faithful reincarnation, while Homecoming's Aunt May and "MJ" are captured in name alone.